Landlords should recognize the importance of Kansas landlord forms. Documentation of every kind should be kept of each interaction between the landlord and tenant. This helps things run professionally, keeps everything orderly and organized and also prevents any sort of legal disputes from happening in the future between the landlord and tenant. 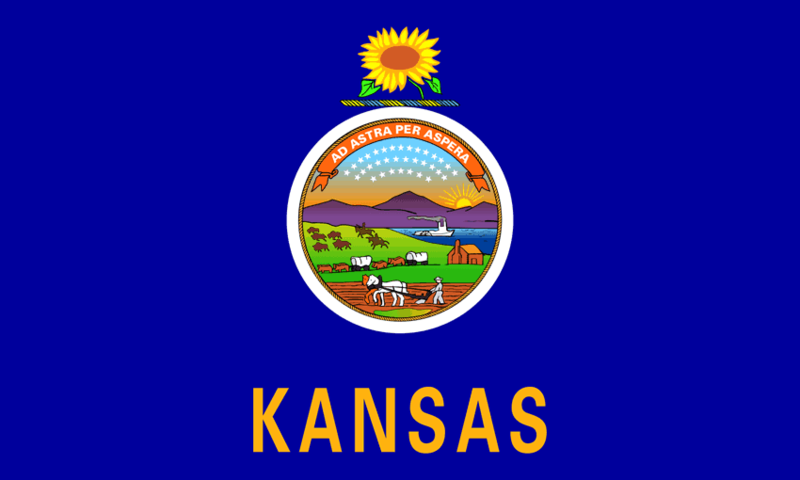 There are a lot of forms that can be included in typical Kansas landlord forms. Additions to the rent agreement. A letter declining someone’s tenancy. Extension of the tenant’s lease. Disclosures for things like paint, poisoning and mold. A list of things to look over upon move-in. The American Apartment Owners Association provides landlord forms nationwide. Looking for a state other than Kansas?